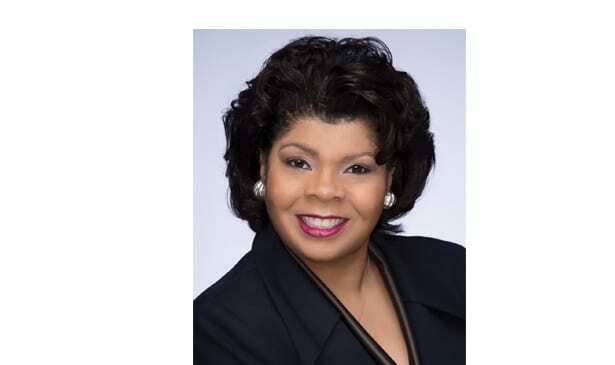 In addition to her work as a White House correspondent, Ryan is an esteemed member of the National Press Club and served on the board of the White House Correspondents Association. She is the best-selling author of multiple books. She also can be seen several times a week on CNN as a political analyst for the network. Ryan’s keynote will serve as the culmination of a weekend of programs and events being planned as part of the MLK Commemorative Series to celebrate and honor the life and legacy of King. In addition to the keynote, Vanderbilt community members will be able to engage in volunteer opportunities, participate in the Nashville Freedom March, and attend interactive teach-in sessions on activism, inclusion and equity. The MLK Commemorative Series began in 1985 and affirms Vanderbilt’s commitment to the goals of peace and racial justice to which King dedicated his life. Over the years, noted scholars, political leaders, civil rights activists, entertainers and more have been invited to the event to speak about King’s legacy and impact. Past keynote speakers for the MLK Commemorative Series include: the Rev. James Lawson, Michael Eric Dyson, Kimberlé Crenshaw, Julian Bond and others. Visit the Martin Luther King Jr. Commemorative website to learn more. Information about tickets for Ryan’s keynote will be made available closer to the event date.